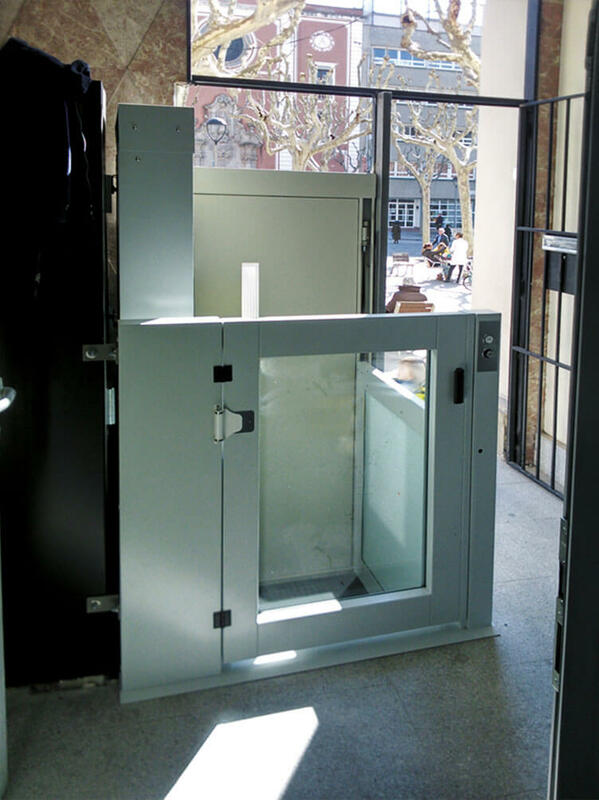 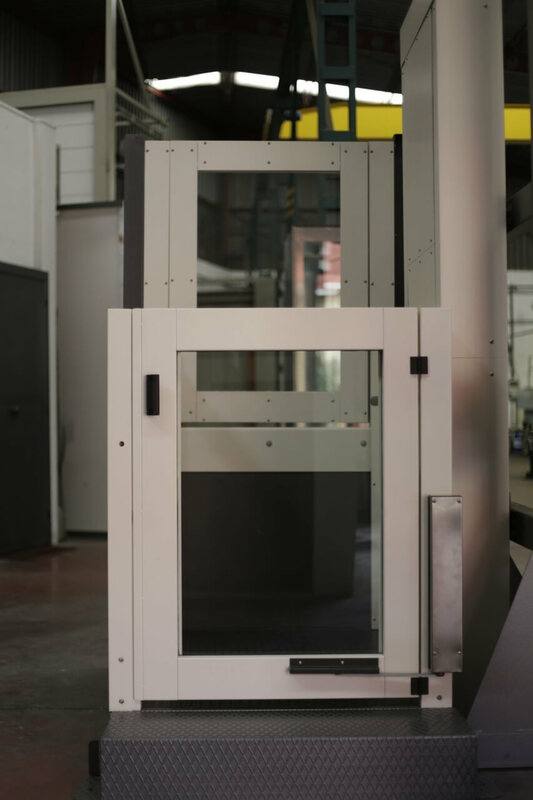 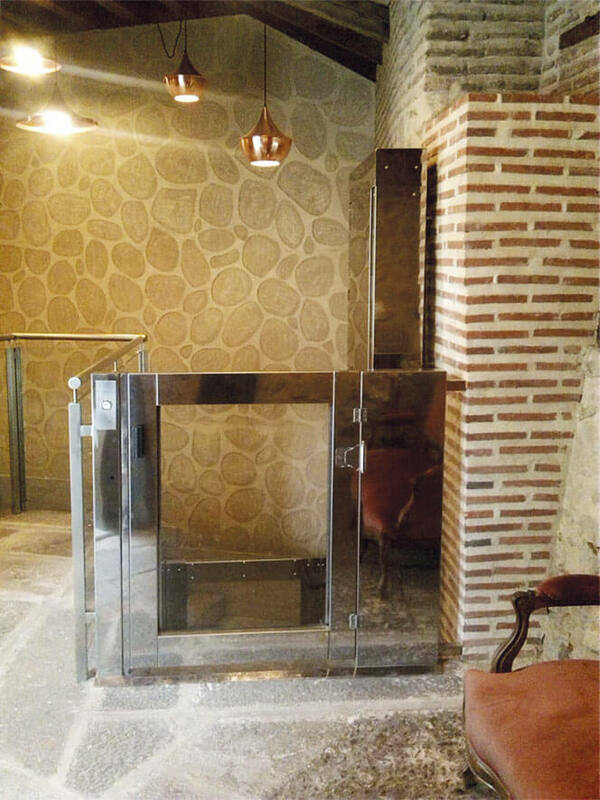 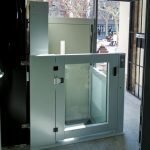 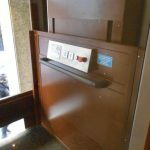 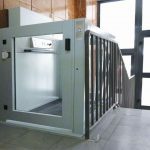 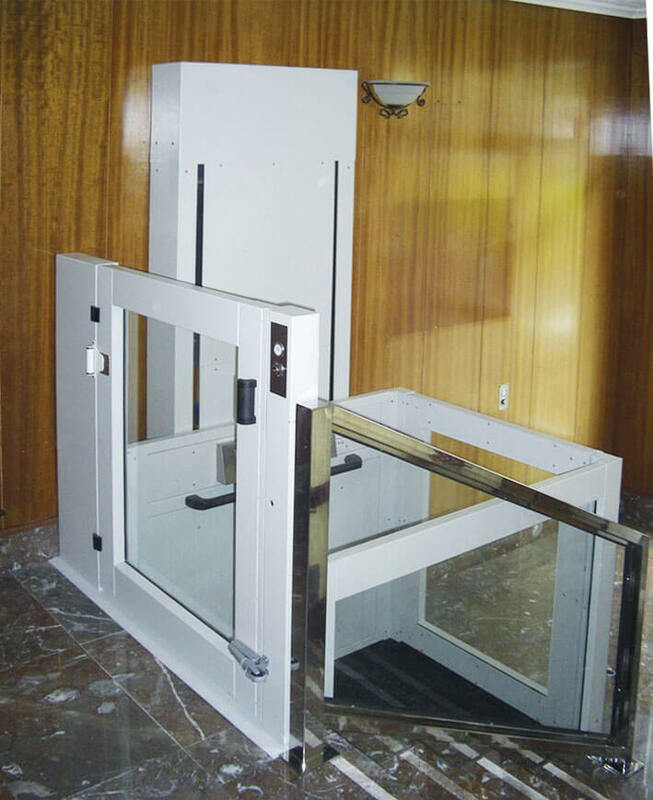 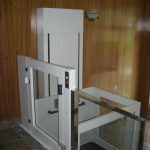 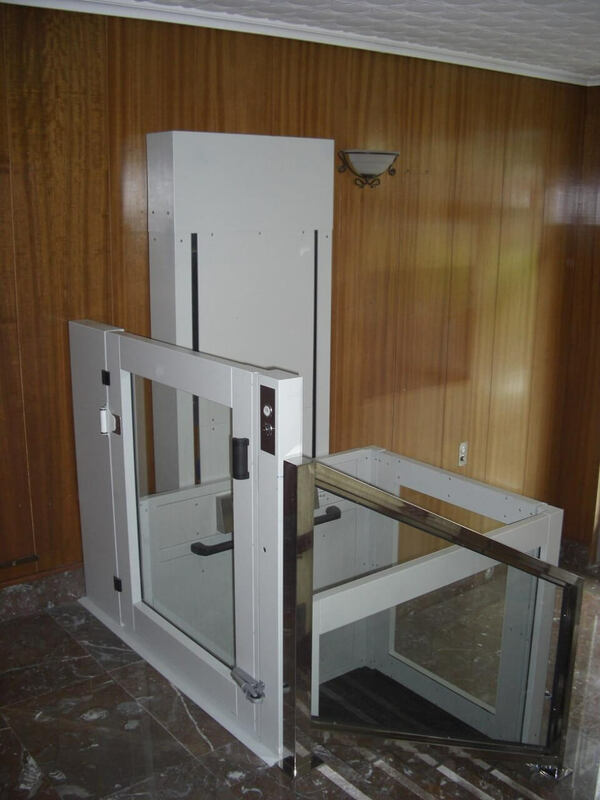 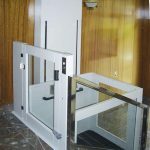 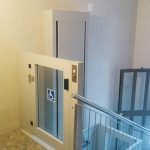 Vertical platform lift for the exclusive use of people with impaired mobility or using wheelchair, it helps people to accede to buildings with few steps at the entrance. 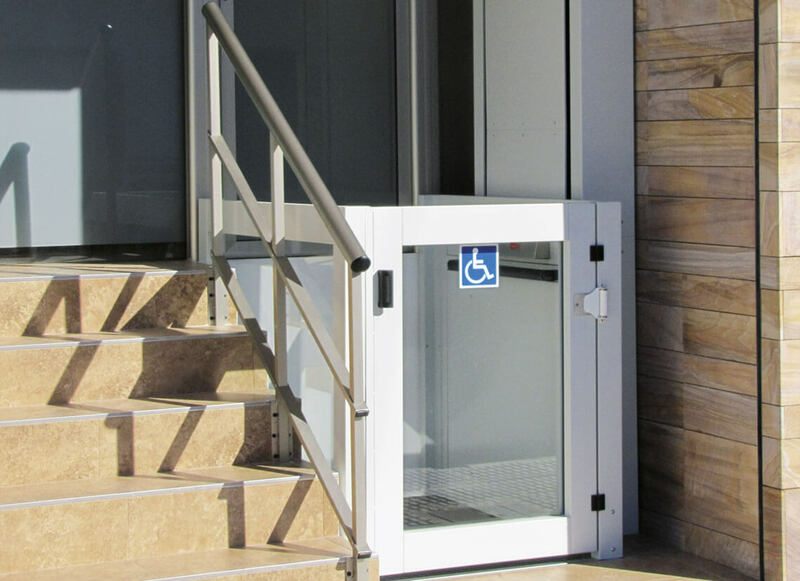 Steplift to help people with reduced mobility or using wheelchair to accede to low raises. 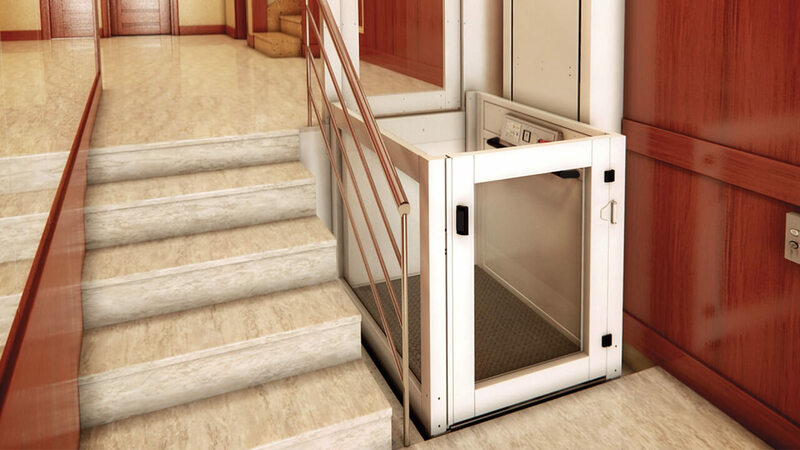 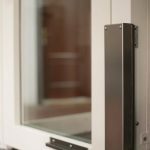 Lift designed taking care of every detail for being secure and functional. 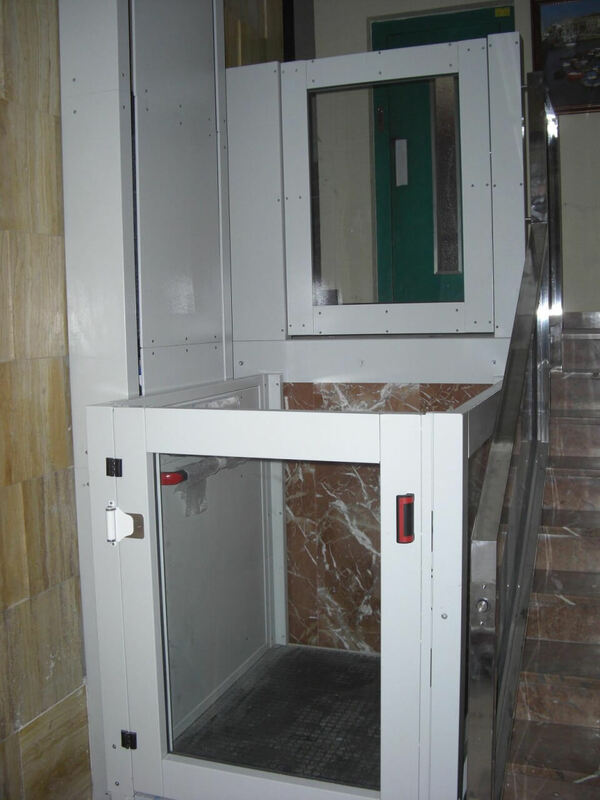 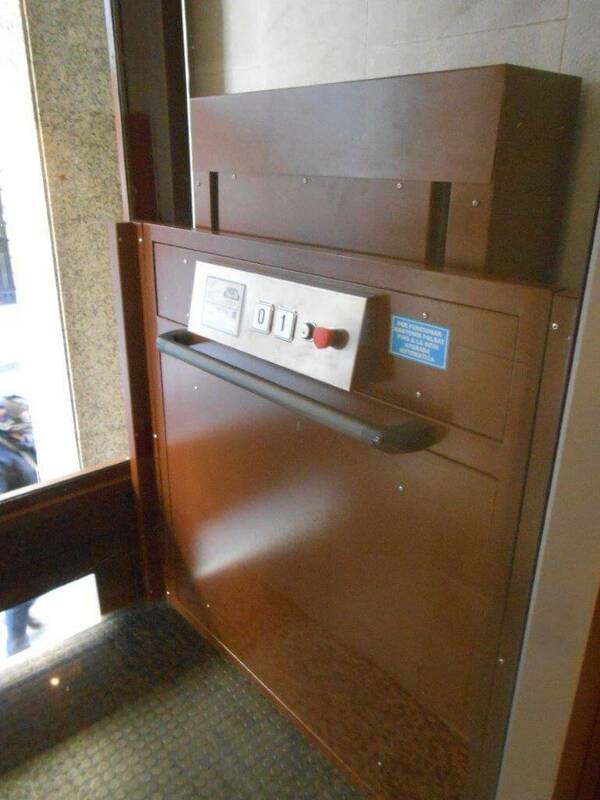 Elevator to install directly fixed to the wall or to a metal structure. 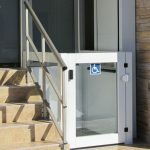 Platform easy to assemble, it does not require major works. 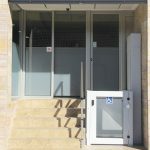 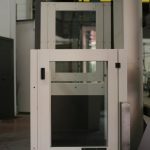 Also available with automatic door operator to meet the demand of certain public building debts and obligations schedule. 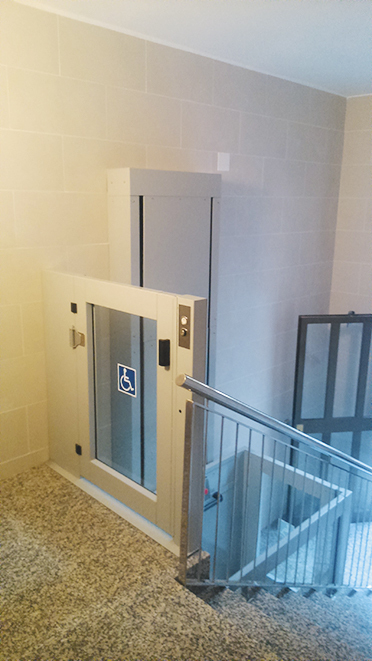 It makes the difference at people's access, especially when they have impaired mobility. 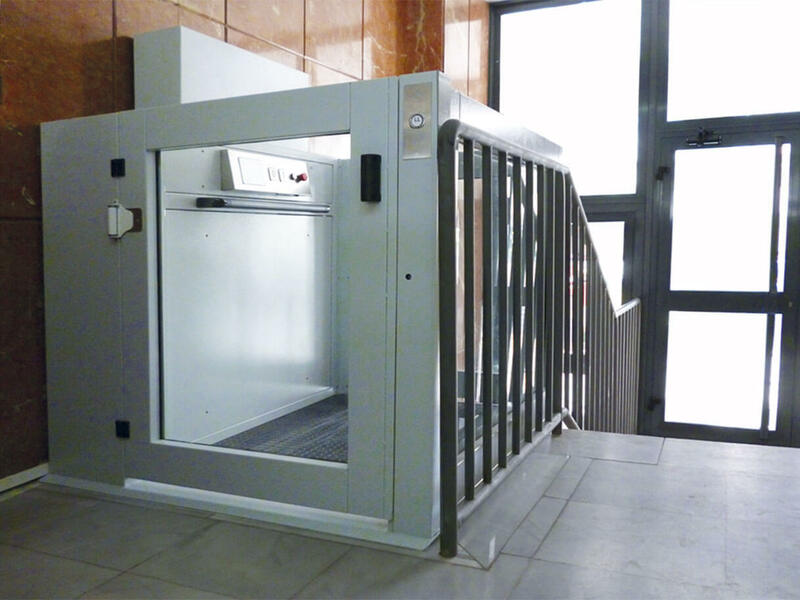 You can also ask us for our Shiny Stainless Steel Design Version. 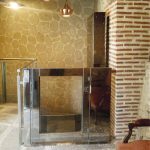 A high quality finishing made to suit any interior, whether it is contemporary or classic. We have developed a Weatherproof Option to be installed outside even under the most adverse climate conditions. 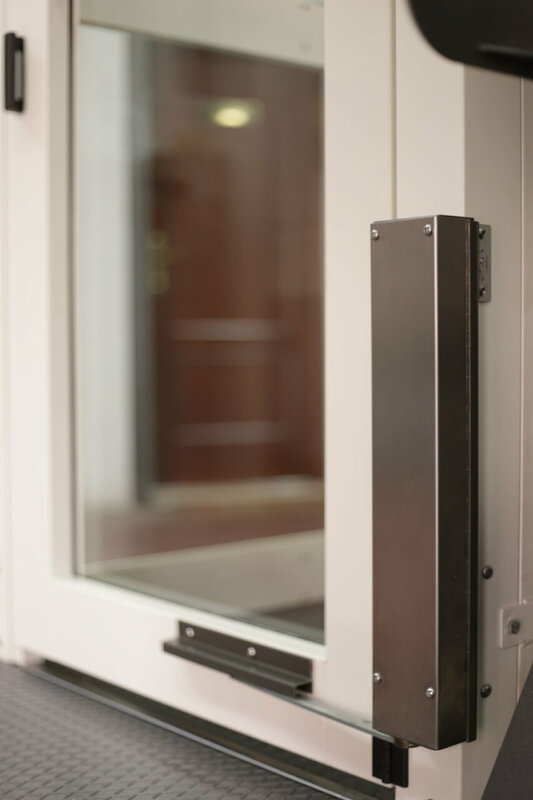 Completely made of stainless steel protected by a polyester coating. 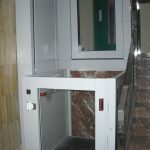 The machinery is installed in a weathertight control cabinet.